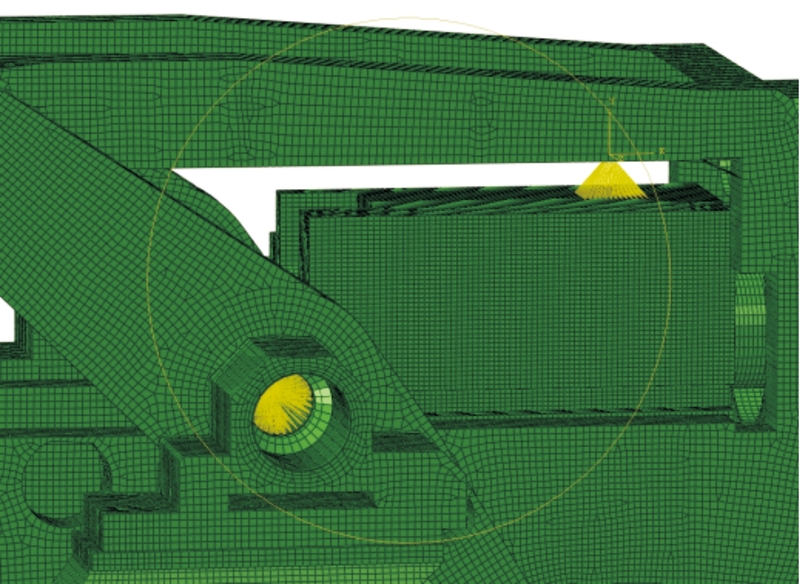 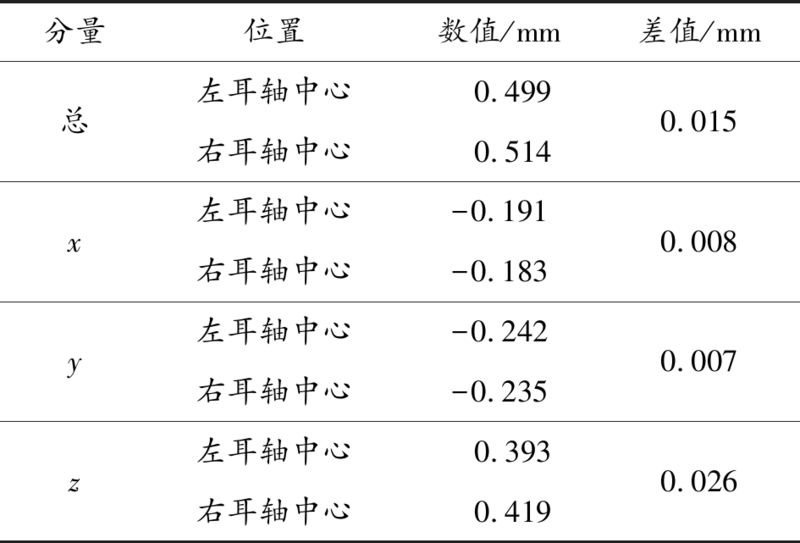 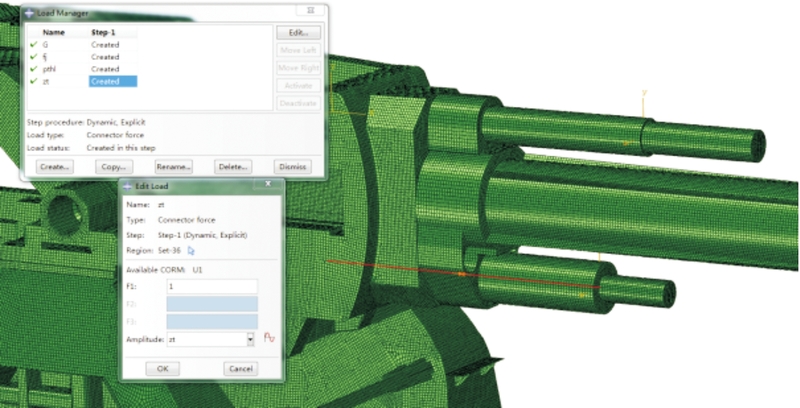 Citation format:YAN Shigang, QI Yafeng.Applied Research on Simulation of Naval Gun Modeling[J].Journal of Ordnance Equipment Engineering,2019,40(2):10-14. 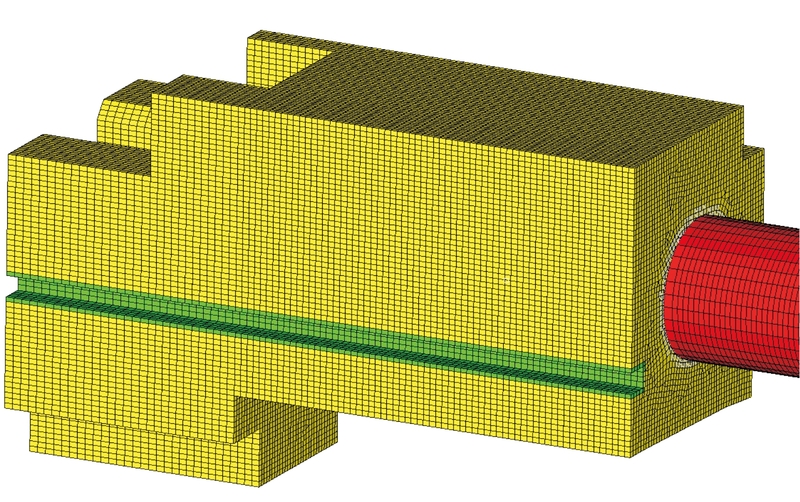 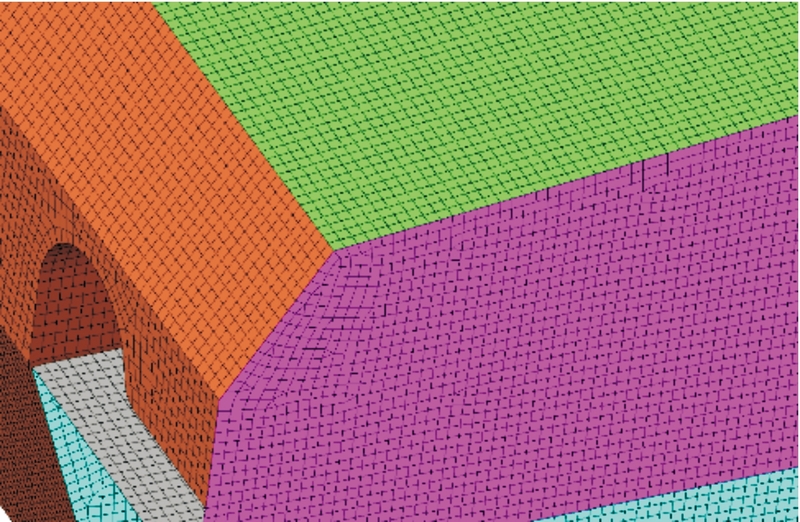 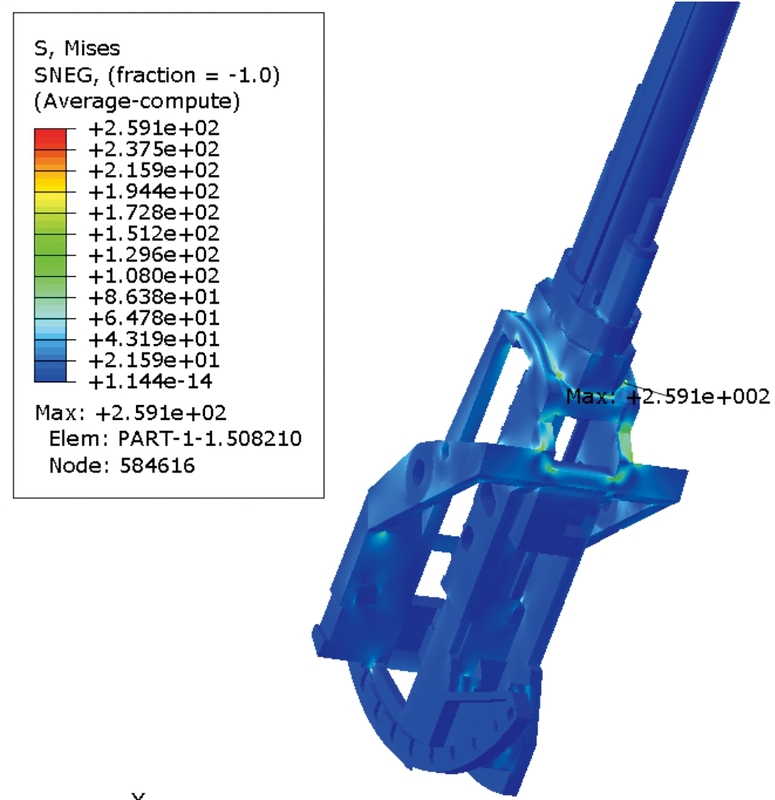 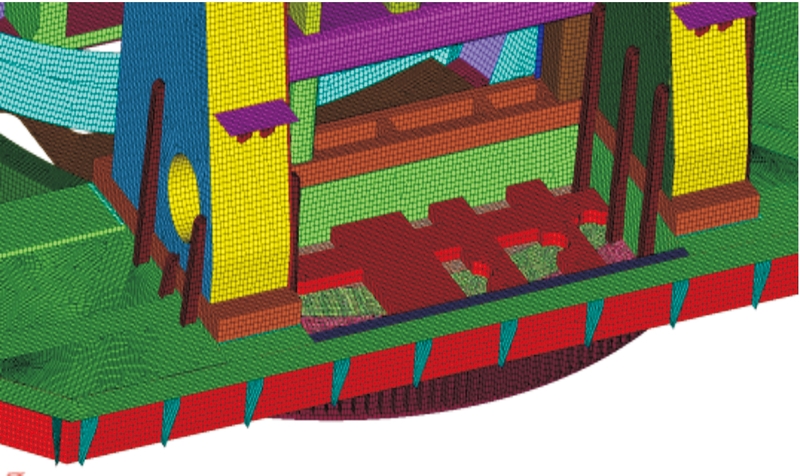 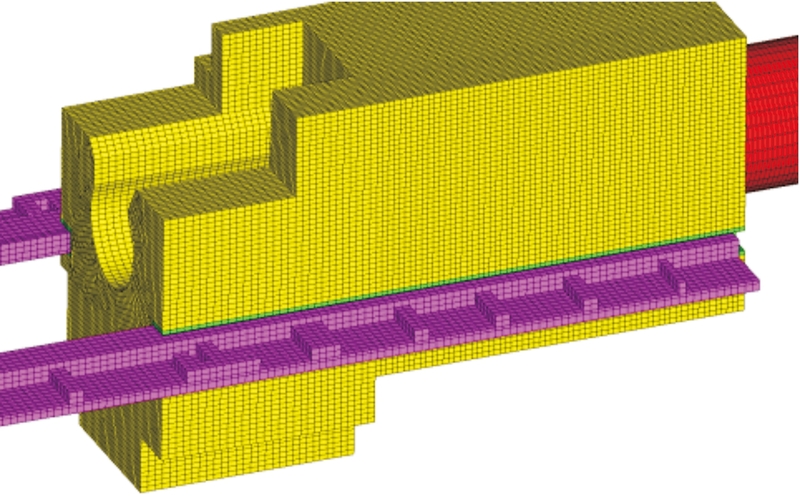 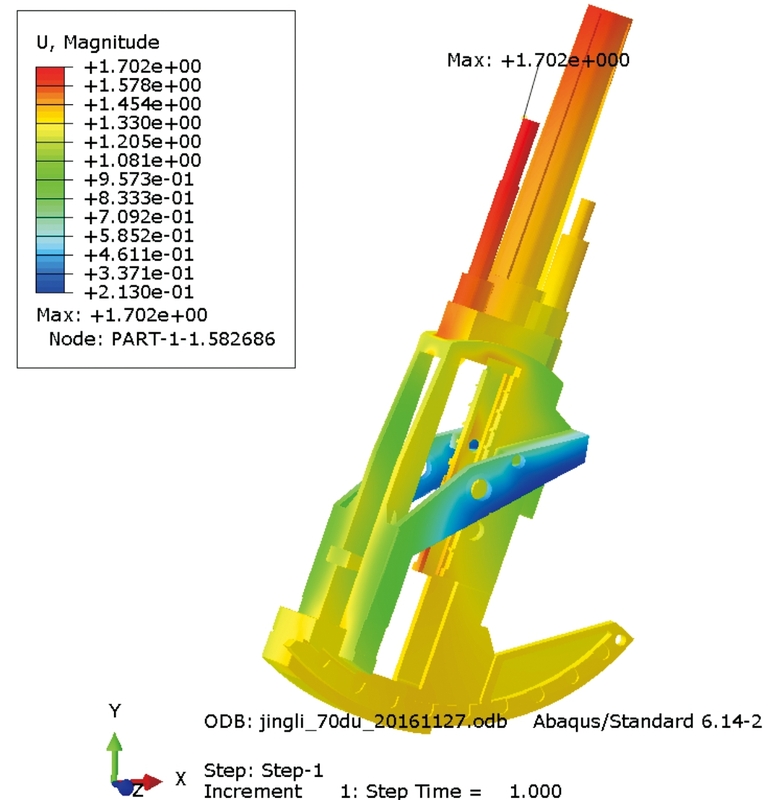 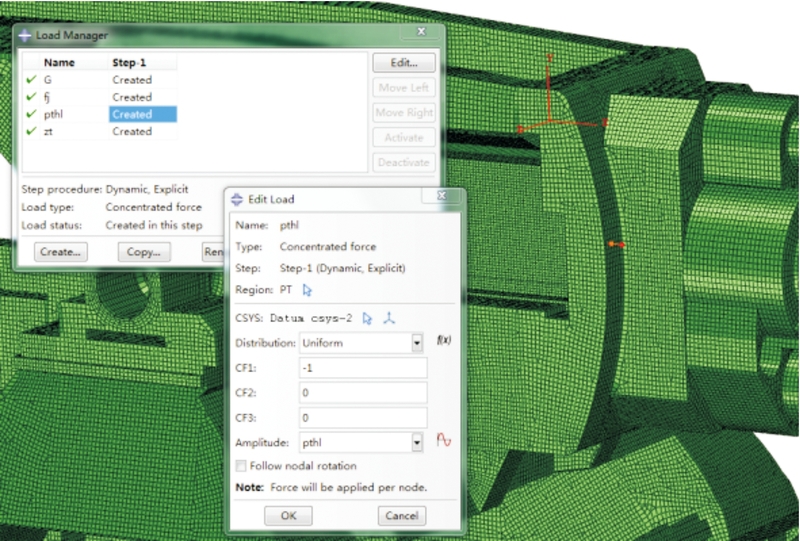 GINER E,SUKUMAR N,TARANCON J E,et al.An Abaqus Implementation of the Extended Finite Element Method[J].Engineering Fracture Mechanics,2009,76(3):347-368. 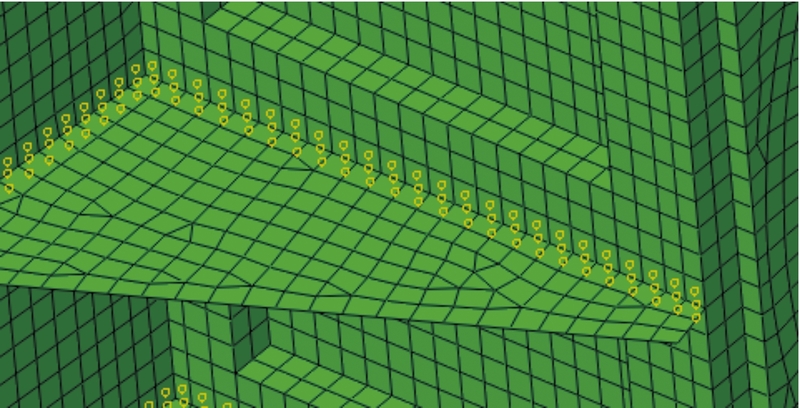 DOBOW J,BELYTSCHKO T.A Finite Element Method for Crack Growth without Remeshing[J].Int J Numer Meth Engng,1999,46:131-150.